SAN FRANCISCO, CA – October 17, 2017– Continuing to evolve as a growing force in the San Francisco Bay Area commercial real estate landscape, NAI Northern California forges into the third quarter of 2017 with revenue already surging past 2016. As of October, the brokerage has increased gross revenue by 21% over last year. Across retail, multifamily, office, industrial, and land, the total square footage of transactions closed by the team more than tripled. Multifamily investment sales are active as investors focus on residents looking beyond San Francisco to the East Bay. Top producing broker Shivu Srinivasan closed the $28.75 million acquisition of an 88 unit apartment complex at 4445 Stevenson Boulevard in Fremont and the $13 million sale of a 70 unit property at 250 West Jackson in Hayward. In retail, NAI Northern California is carving out a niche by successfully closing over $100 million in triple net shopping centers and single tenant properties this year.Top producer Mary Alam spearheaded the $13.6 million sale of the Newark Shopping Center and several Walgreens properties among others. Growing market share is directly impacted by the addition of talent. In 2017, experienced industry professionals Tony Alanis, Kevin Flaherty, Fritz Jacobs, Matt Gorman, Gregg Steele, Reggie Regino, Brent Stiggins, and Darija Walker joined the company’s brokerage and financing groups. 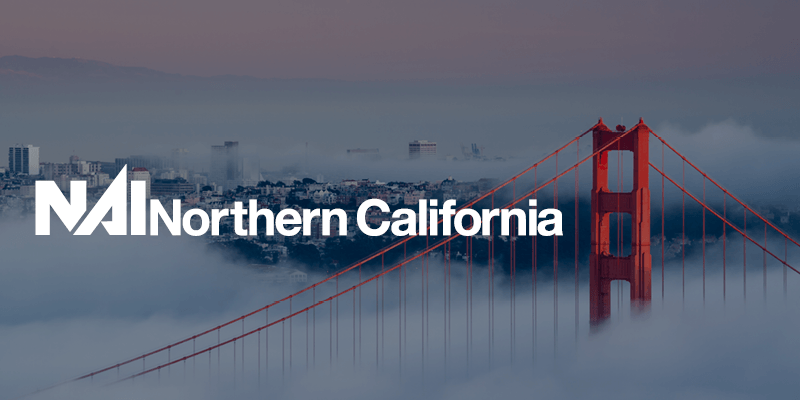 NAI Northern California is a progressive, full service commercial real estate firm serving the Bay Area. Recognized as one of the Top 25 Commercial Real Estate Firms by the East Bay and San Francisco Business Times, we are committed to delivering best in class services for our clients.